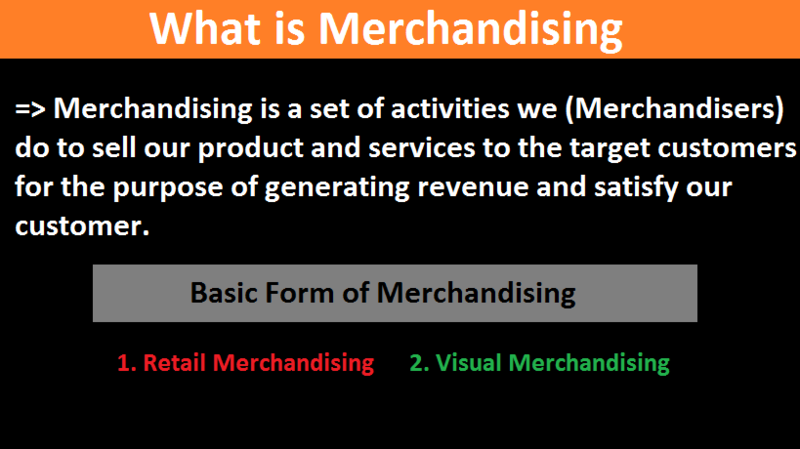 Merchandising is a process of selling goods and services. 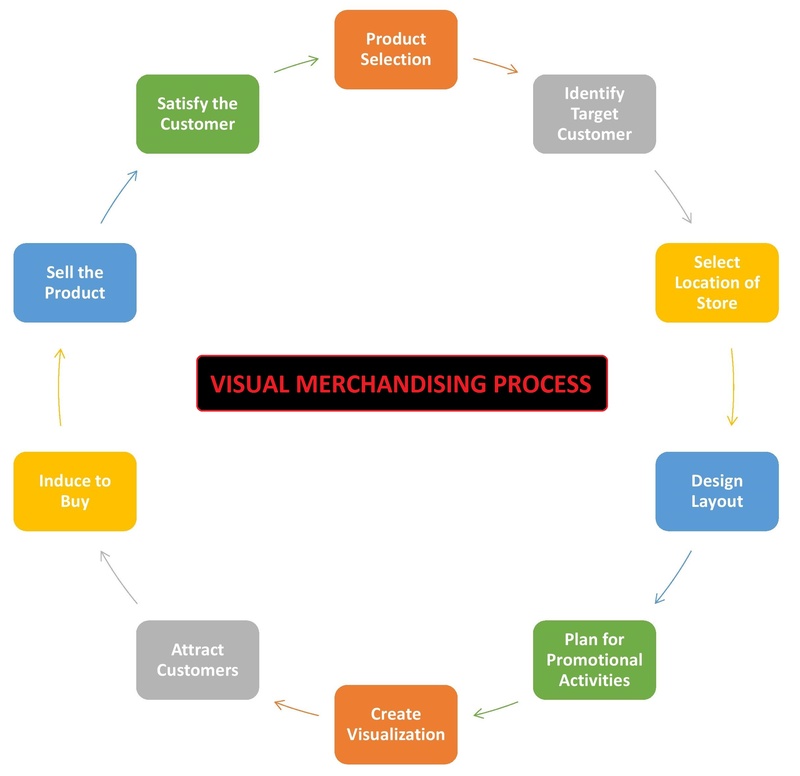 The process of merchandising starts with identifying target customers, setting a price for a particular product, do the negotiation and finally deliver the product to the customer. I asked the question of what is merchandising to several people who are involved with the apparel industry just to hear from them how they actually define merchandising. Most of them said that all the activities to sell a product is merchandising. So, the scope of the job merchandising is not limited to how we define merchandising is rather than all activities are related to selling is merchandising. As a process of merchandising in the apparel industry, wholesaler/manufacturer use merchandiser to communicate with the buyer of garments or to bring new customer, negotiate with them and make them induce to place an order. So, in this case merchandising is related to wholesale of merchandise (garments). 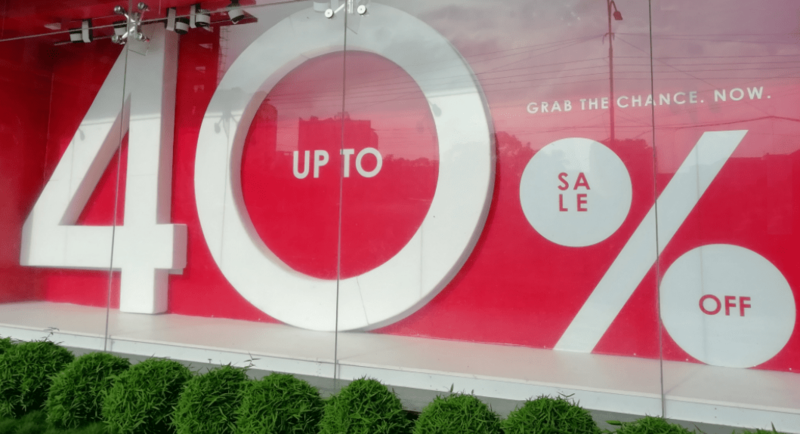 Suppose H & M buy different types of garments from Epyllion and those people responsible for communicating, placing the order, bargaining, receiving an order, sampling, etc. are a merchandiser and all together these tasks are merchandising. 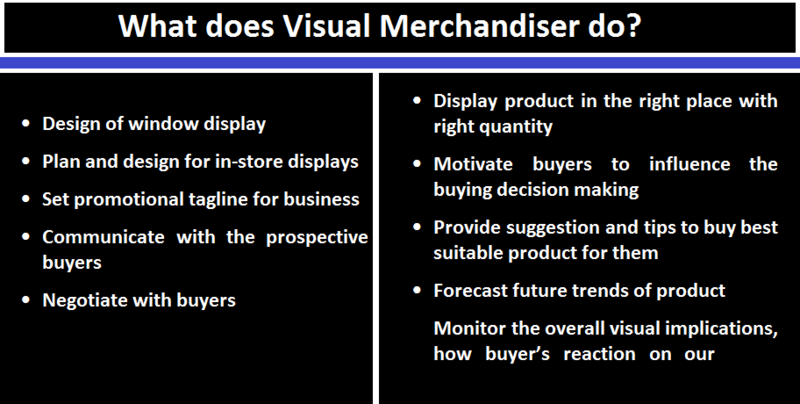 So, the process by which a merchandiser sells its products to the target customer is called merchandising. Merchandising is a commonly used term, mostly applicable in the apparel industry. Every year in apparel industry many merchandisers are recruited for the purpose of merchandising. The demand for merchandising is increasing for-profit motive organization but the question is who will deal with merchandising for the organization. A person deals with the selling of products who is known as a merchandiser. Remember one thing that it is not necessary to involve merchandising for an export purpose it also can be used for local business. 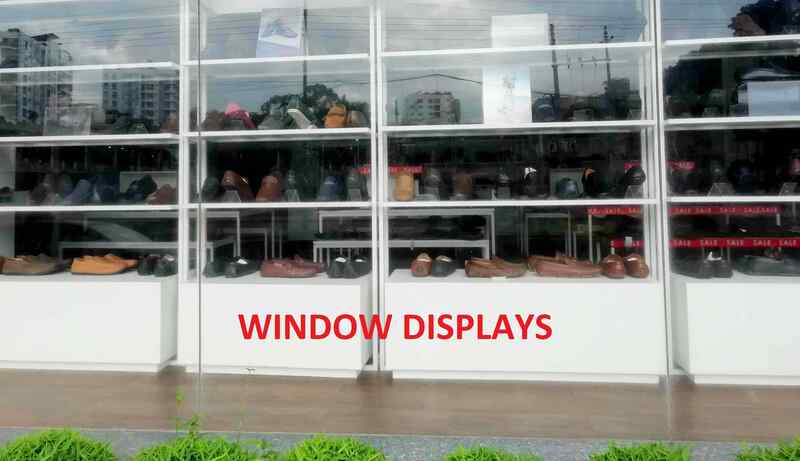 Retail merchandising is mainly applicable to a retail store. The scope of retail merchandising is broad because we can use it for every type of products sold in the retail store. 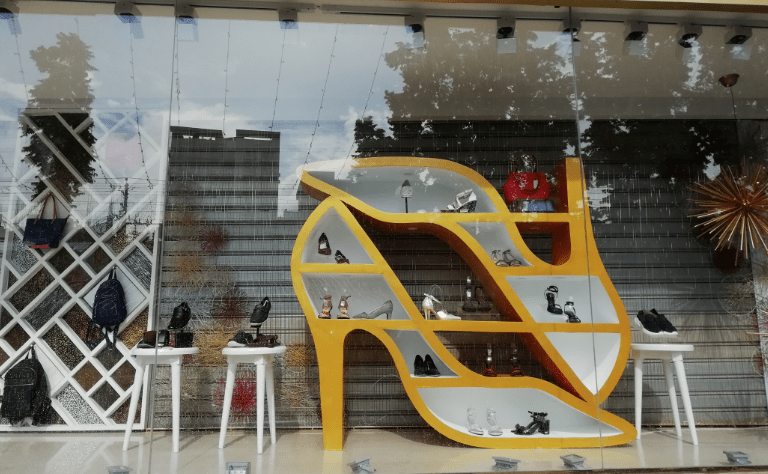 On the other hand, visual merchandising is another form of retail merchandising where the main stimulating factor is visualizing the product and service to create attraction and interest and ultimately selling of products. Garments merchandising is both applicable for wholesale and retail merchandising in the apparel industry, Where merchandisers work for manufacturer, wholesaler and retail store. It is also known as apparel merchandising. It is one of the popular forms of merchandising because of its extensive use in the apparel industry. Merchandising process make it easier to meet the buyer’s requirement through time to time follow up and ensuring on-time delivery of garments items. Garments merchandiser is the person who is responsible for the merchandising of garments products and services. Merchandising is the core function of a merchandiser. A garments merchandiser need to have several qualifications to become a successful merchandising. Garments merchandiser basically contact with garments buyers, negotiate with them, take orders, manage samples and send it to the buyers, take the order and finally, ensure the delivery of the product to the buyers at the right time. Many people become confused about whether marketing and merchandising are similar or different. 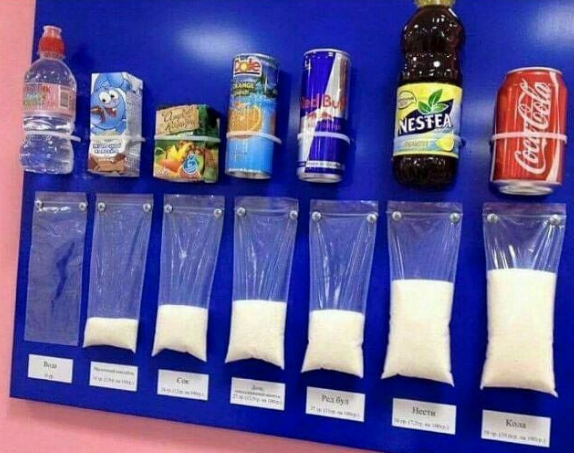 There is a difference between merchandising and marketing. Marketing is a broad area of business where merchandising is a part of marketing activities, which deals with the selling of goods and services. Finally, briefly, we can define merchandising as a set of activities we (Merchandisers) do to sell our product and services to the target customers for the purpose of generating revenue and satisfy our customer. Merchandising is a set of activities for selling products, merchandise, service to the target customer with the help of merchandiser.